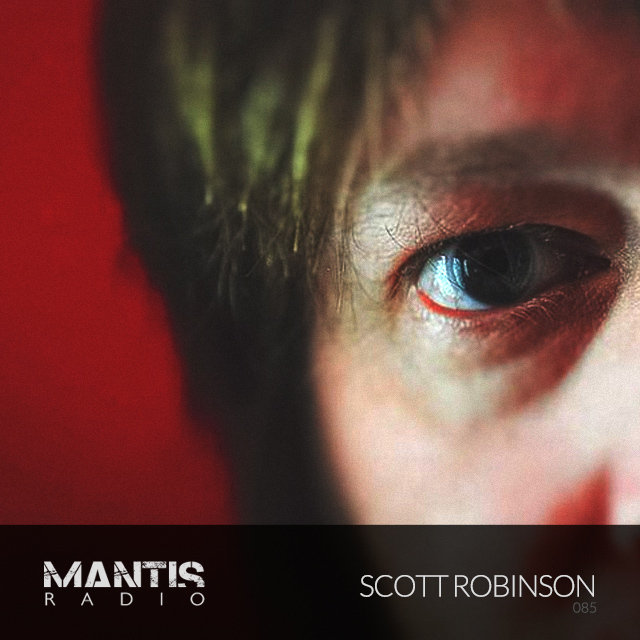 For our showcase this week we’ve great pleasure in welcoming the machinations of Scott Robinson to Mantis Radio. Returning to production after a considerable break of 8 years, Scott Robinson is back in the studio. Prior to his break he was know for his involvement with London’s Ugly Funk night where he had a captive audience for his twisted techno alongside Subhead, Neil Landstrumm and Tobias Schmidt. He saw his work released through Cluster and Ugly Funk’s own imprint. Following his return to the studio Scott has a new, ever growing fan base of listeners, mostly due to the work on his Soundcloud together with 2 releases for Russian-Techno (which is where we first heard him here at Mantis Radio). Rather than produce single tracks with a clear beginning and end Scott approaches things differently. 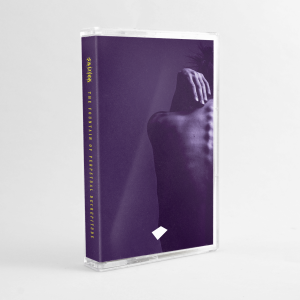 Recording long studio sessions where he feels the sounds are put into more context allowing him more control over the general feel of his set and where he can push the production technology to its limits, pushing his sound forward. Which is the point of techno after all as he sees it. His music is an amalgamation of the many genres and styles of techno he has been through since he first started writing music back in ’89. You won’t find a set from him that stays at one level for an hour, rather it will be an adventurous journey thorough perversely dark, dirty shrill sounds and beats always marked with a unique twist of psychedelic off the cuff weirdness that verges on the mentally unstable end of the techno spectrum. New work is coming out on Russian Techno in the next few weeks as part of the 3rd in the ongoing series of Expanding the Borders (where they look beyond Russian based artists).